What do you know about distracted driving? As careful drivers, we all try to avoid obstacles in the road to prevent damage to our cars and accidents. Our constant diligence allows us to travel from place to place without incident. In the video, we see a three-toed sloth attempting to make its way across a busy road. Naturally slow, the sloth has to be picked up by a stopped motorist and carried to the other side. The three-toed sloth was able to cross safely because the motorist was paying attention… but what would have happened if the motorist wasn’t Distracted driving is a growing concern among drivers in New Mexico. 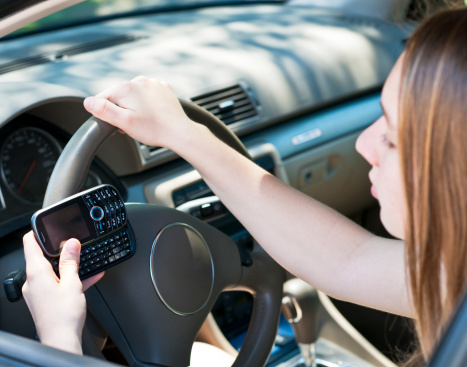 The more people are aware of the consequences of distracted driving, the less likely they are to participate in it. Your influence can make a difference.